For the food lover who enjoys original Japanese-style cooking, Tokyo Japanese Steakhouse and Sushi Bar is the only logical choice. 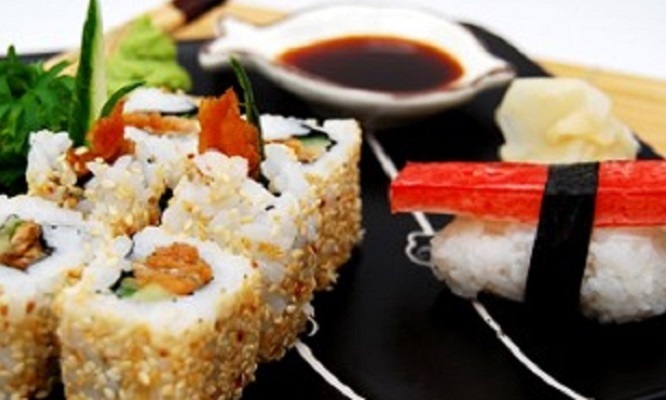 Head to Albany Tokyo Japanese Restaurant today to enjoy delicious food in a lively atmosphere. Tokyo specializes in authentic Hibachi Japanese cuisine, traditional-style dinners, sushi and other Japanese delicacies. Great food and outstanding service will surely make your visit one to remember.